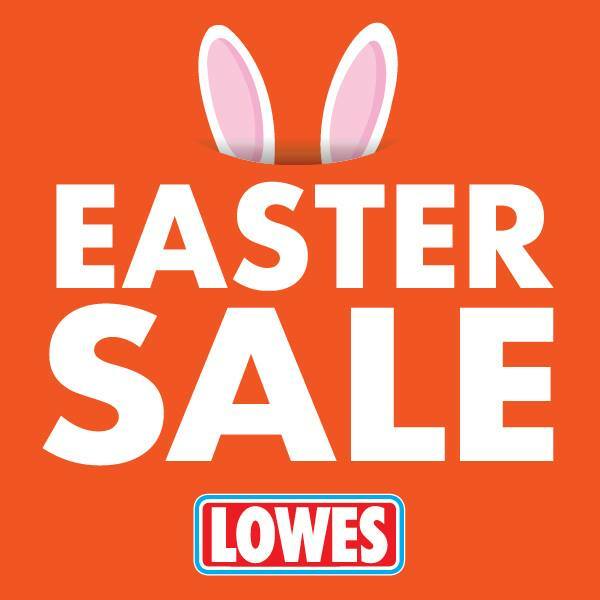 LOWES Easter Sale on now! Hurry to Lowes, offers end the evening of Sunday 21st April or while stocks last. T&C’s apply. We have a fresh new look! 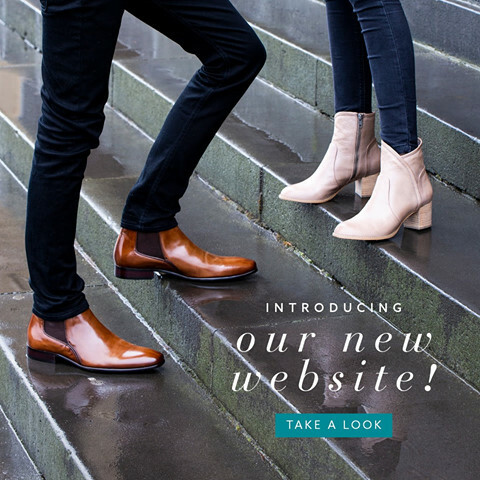 For an improved online and mobile shopping experience and all your favourite shoe brands in one place, take a look at our new website. 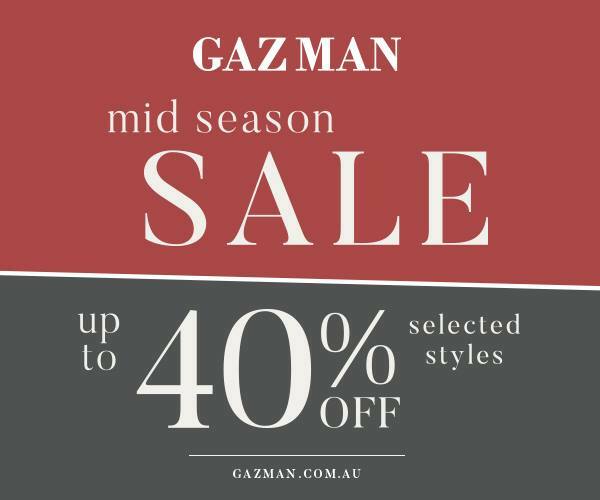 GAZMAN Mid Season Sale on now!